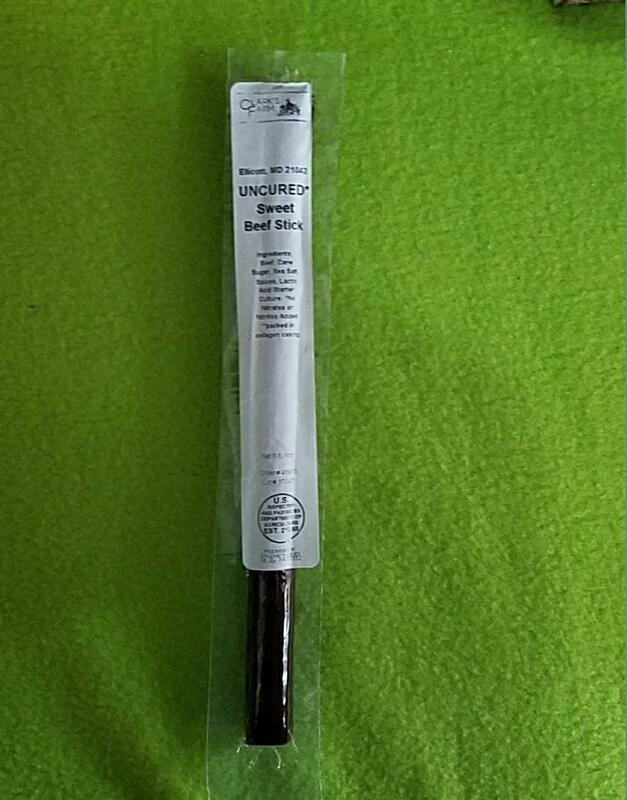 100% Natural Grassfed Nitrate-free Beef Sticks. Great snack packed with protein! Mild Ingredients: Beef, Cane Sugar, Sea Salt, Spices, Lactic Acid Starter Culture. Hot Ingredients: Ingredients: Beef, Cane Sugar, Sea Salt, Garlic, Ground Mustard Seed, Black pepper, Ground Red Pepper, Cayene, Lactic Acid Starter Culture.